From the beginning of Fit3D’s inception, we demanded that we hold ourselves accountable and continue to provide the best experience possible for past, current, and future customers and users. As always, all software changes are accessible for all systems previously sold to provide the best experience all around… and without further ado, we are proud to announce several new features launched on March 14, 2018. 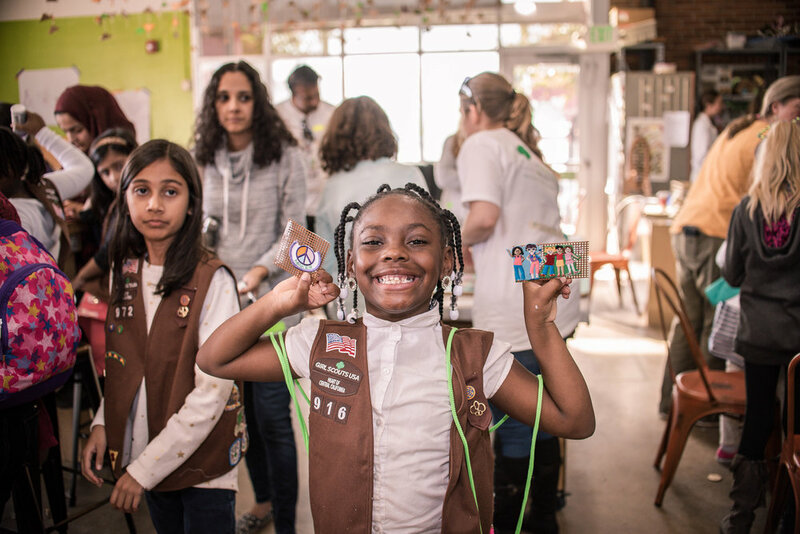 The Success Hub is the section where Administrators and Coaches can review the Fit3D User’s information to help the User understand their current wellness status, build programming, and review the User’s progress. 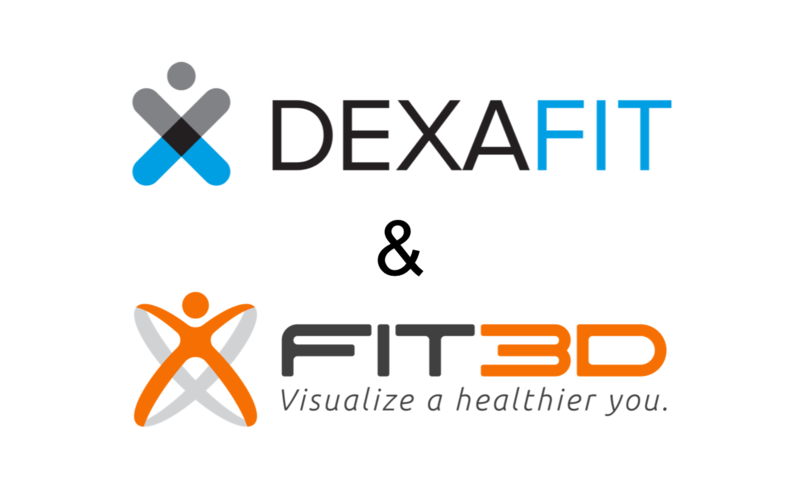 Addition of wellness ranges: Fit3D utilized well publicized literature to produce wellness ranges. These wellness ranges provide our Customers and their users with a much better understanding of the wellness index in focus. More Interaction while keeping the scan in focus: The new Success Hub reporting page now allows you to review wellness indices while keeping the User’s body scan in view. Metrics are powerful, but imagery provides an enhanced sense of understanding… Fit3D scans are so good that we want to make sure you can focus on them throughout your discussion with your User. 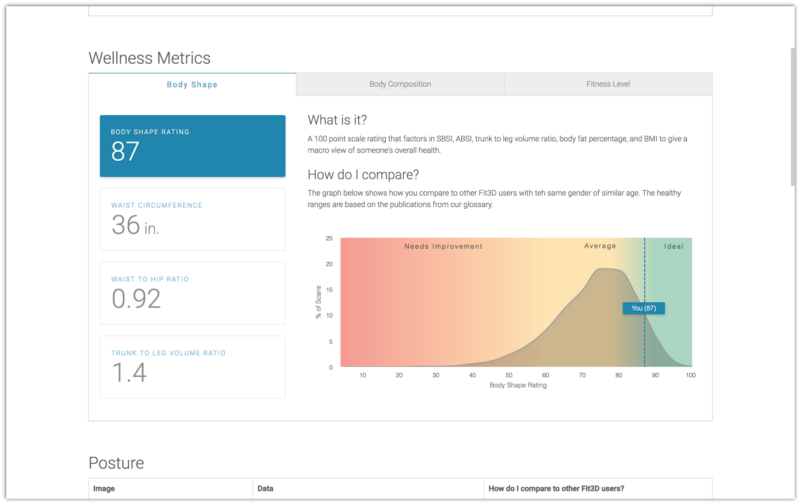 Removal of some unused body shape metrics like ABSI and SBSI: While both metrics provide a fantastic understanding of wellness through body shape, they were hard to understand and therefore not used on the Fit3D platform by our coaches and admins. 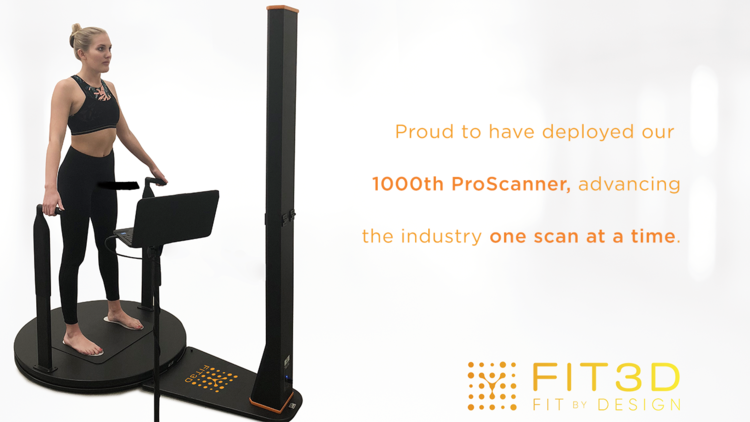 The Fit3D ProScanner already reports a tremendous amount of diagnostic information to the Fit3D Customer Success Team, however, this information was not necessarily presented to the Customer in a useful manner. 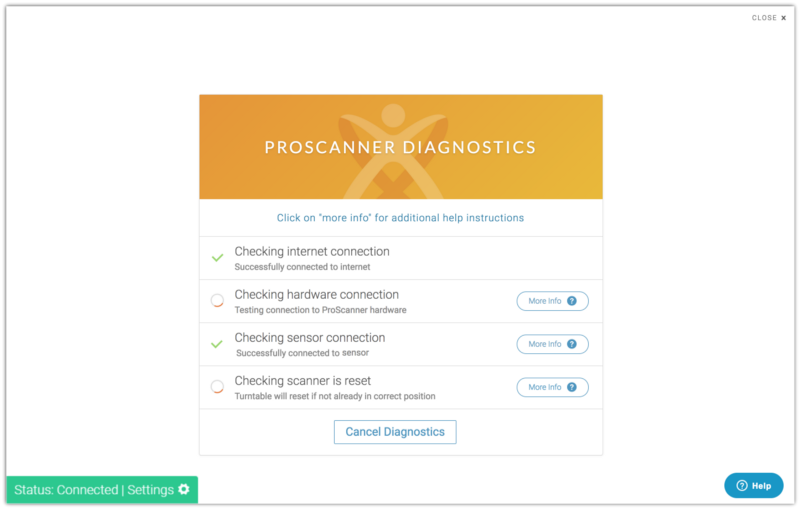 With this new release, the ProScanner application will run a full system diagnostic, which will take just a few seconds, every time you start the application. Now, the customer will then be presented with the information necessary to take any corrective action. Also, upon every diagnostics run, report information will be sent to our Customer Success Team so that we are better equipped to help with any necessary corrective action. WE WILL NEVER STOP IMPROVING!